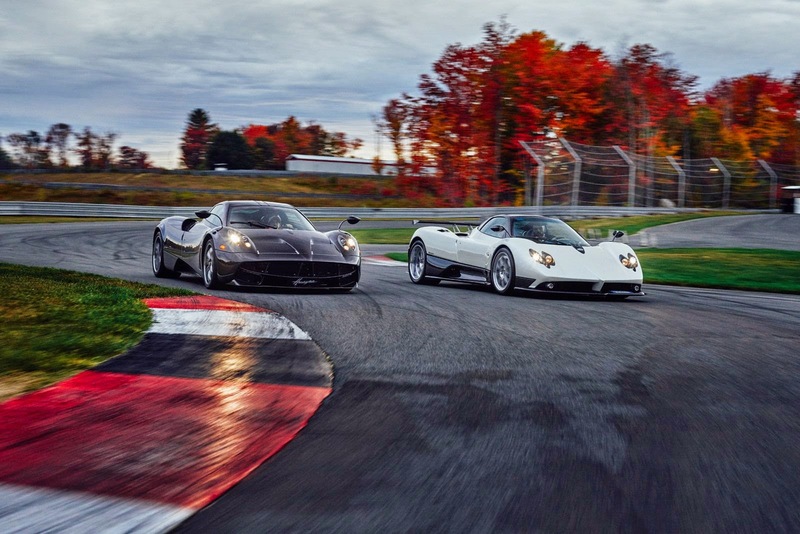 Pagani Automobile has confirmed that North America is the Largest market, during this year the 40% of the Huayra produced have been delivered to USA. 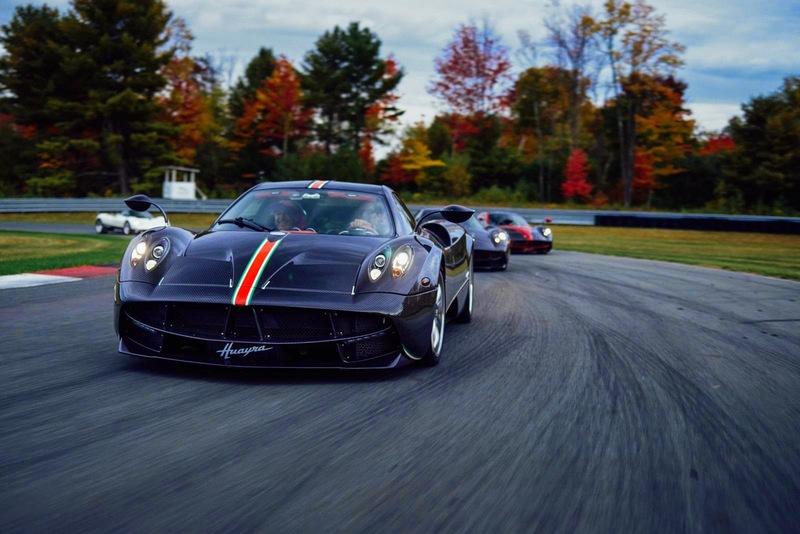 "We always knew that the demand for Pagani vehicles from the United States was very high. The Pagani Huayra was the company's most ambitious project so far. Developing a high performance sport cars from scratch to be compliant with EU and US requirements was a challenge our engineers and designers faced with enthusiasm, to create a Pagani vehicle that could be enjoyed by virtually every potential customer, everywhere around the globe. Pagani is the only small volume manufacturer in the world, who manufactures less than 100 vehicles per year and has both EU and US (EPA and CARB) certification for one of its models. The enthusiastic feedback from our US customers and the commercial success only encourages us to further invest in the development of our products". "In 2011 Pagani unveiled its brand in the United States, in 2013 we started to establish a local presence for the Pagani in the United States, Pagani Worldwide. We are overwhelmed by the positive feedback we receive from our customers and we are thrilled at the prospect of seeing Pagani becoming a household name for sports cars in the United States. We are only at the very beginning of Pagani's US operations and our continuous efforts and investments will make sure that the only the best of service is available to our Pagani fleet in the United States". In August 2013 Pagani brought to USA its first Pagani Huayra featuring US specifications. Unveiled during the Pebble Beach and Monterey Car Week of the same year this Demo Huayra has aroused great interest in the Pagani brand until now. Since that point Pagani became more and more famous in the States and today it counts six official dealers in North America: the Auto Gallery based in Beverly Hills, Miller Motorcars based in Connecticut, Prestige Imports based in Miami Beach, British Motor Car Distributors, Pagani of Dallas and Pfaff Automotive Partners. Even in 2014 summer the Demo Huayra has received a lot of attentions. The car took part at Pebble Beach and Monterey Car Week as the previous year, moreover it took part at the very first Vanishing Point which was held in the USA together with other Huayras, included the first one-off Huayra "La Monza Lisa" (we will discuss about this car soon) and Horacio's personal Zonda F.
About ten Huayras have been delivered to USA until now.